Oh my gosh… I bought a van! 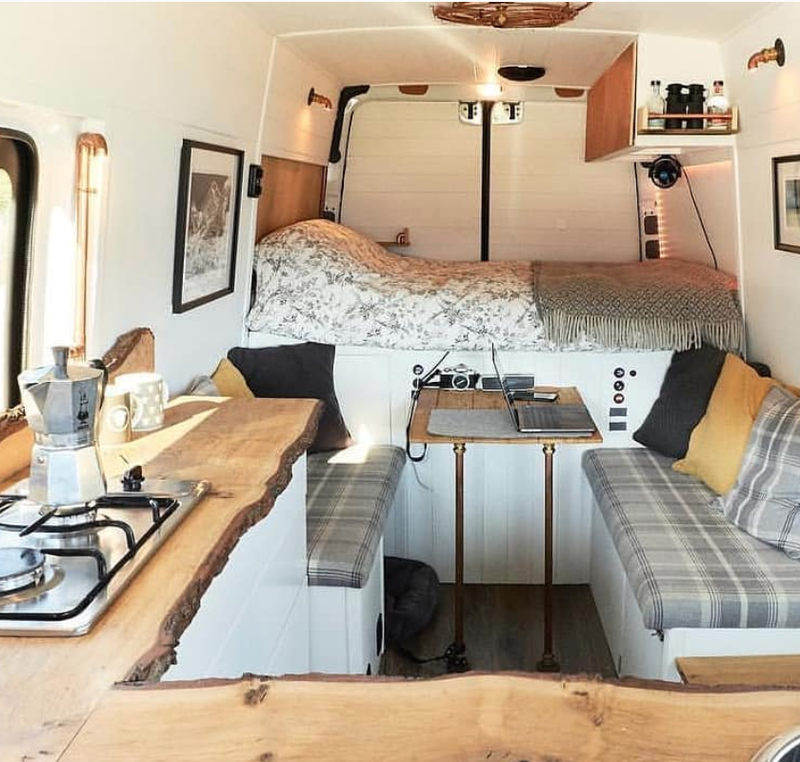 For 2 years I have been dreaming about converting an old van into a beautiful and cosy art studio. I love travelling, and I (obviously) love painting, and I’ve longed for a way to combine the two together. I also get the occasional craving for solitude. I dream of being able to go away for a week, driving to the Lake District, or Scotland, and spending some time in beautiful surroundings painting any botanical subject that catches my eye. 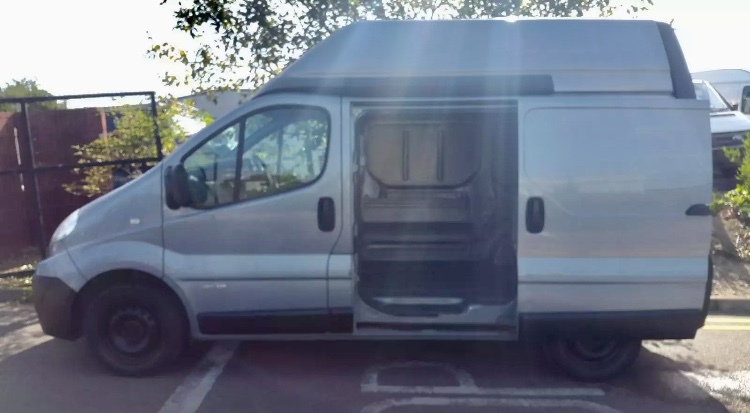 My van search began formally in August 2018. I viewed a handful before I found my dream van. 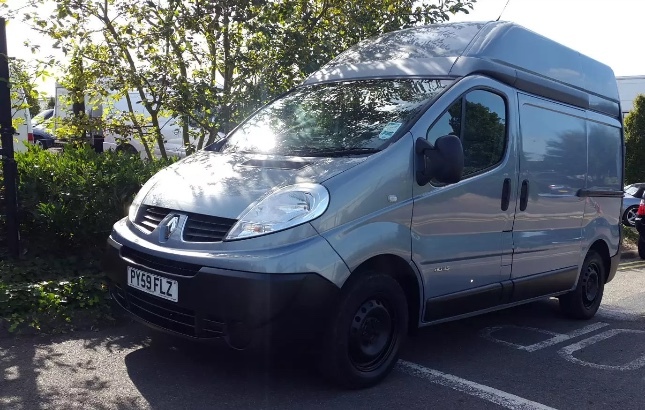 A short wheelbase, high roof, Renault Trafic. It’s small and cute, yet has enough space for everything I need to include in my design. And it’s over 6ft high inside, so plenty of room to move around. It has plenty of space on the rear doors where I can install large windows to allow plenty of natural light to flood in onto my art desk - that’s for when I can’t work with the doors wide open, of course! The small length does mean that I will need to be extra clever with my designs, which is only a good thing in my book! I plan to have a fold away art desk, which will also serve as a normal table for drinking tea/eating and laptop work. I will create bespoke cupboards and storage space for artwork and art materials, too. There will be a small hob with a kettle (essential), and a sink. The van will be powered by one or maybe two solar panels on the roof! I’ll be sharing updates here on the blog with how things progress! For now, I’ll leave you with some of my inspiration.